One of the very first things Jesus did at the start of His ministry was to find His disciples. Jesus knew that in order to accomplish what His Father sent Him to do, He must surround Himself with a close and trusted circle of companions. Jesus placed a high value on the need for community and friends. Community is crucial; doing life with people is important. In fact, it is vital to our walk of faith and general wellbeing in life. God’s design for the growth of His church has always involved ordinary people, through whom He can do extraordinary things. The church of Christ will only thrive when every believer BECOMES the church and encourages others to do the same. Church means Community and we are all called for it. Here’s what I’ve learnt about the importance of community in my walk with Christ. I’ve learnt that it is through the community God has placed me in that He shows up for me and provides for me. It’s through people that God gives me a hug and shows me He loves me! It’s through people that God sometimes relieves my heavy heart and wipes away my tear. It’s through people that God gives me the support system I need. AND it is also through community that God refines my character and because let’s face it – people aren’t always easy! God knows that and He frequently uses the people around us to mould and transform us into His Son’s image. 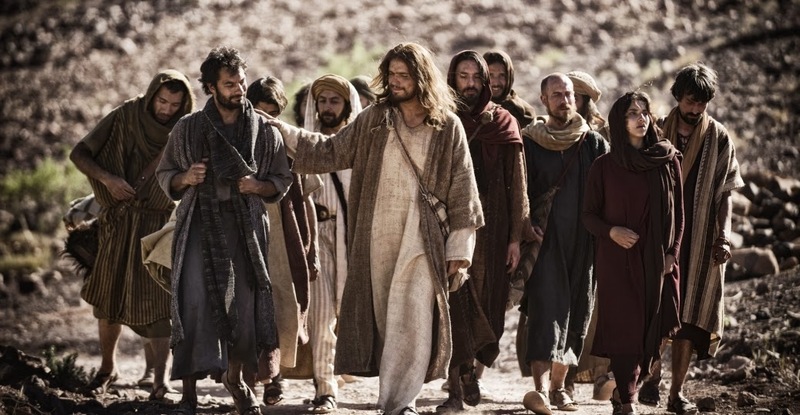 In our every day walk with God, we too must follow Jesus’ footsteps. We too must surround ourselves with trusted and faith-filled friends. We too need a circle of companions and allow them room to speak into our lives. We need the encouragement and friendship of others to help us grow in our faith and we need them to call us out when we stray. We must learn to seek help when needed and realise the importance of community support in our lives. And we must work towards being and doing the same for others. Community-life inspires us to edify each other towards Christ-like transformation. It is only when we embrace the importance of community can we truly fulfill God’s purpose and will for our lives. No one can fulfill his or her commission alone – no matter how important the work. There is strength in numbers and we must always “consider how to stir up one another to love and good works” (Hebrews 10:24). God created us for fellowship – with Himself and with others around us. We were never meant to do this life alone; it was always God’s plan for us to live with community and in unity as ONE body of Christ. All through scriptures, God accomplished His plans and purposes through fellowship with His people. He is completely capable of bringing His will to pass on His own, but He doesn’t want to. God wants to involve us in His plans, the same way He wants us to involve others in our lives. And it is through our intimacy and relationship with HIM that we can extend our lives to those around us. 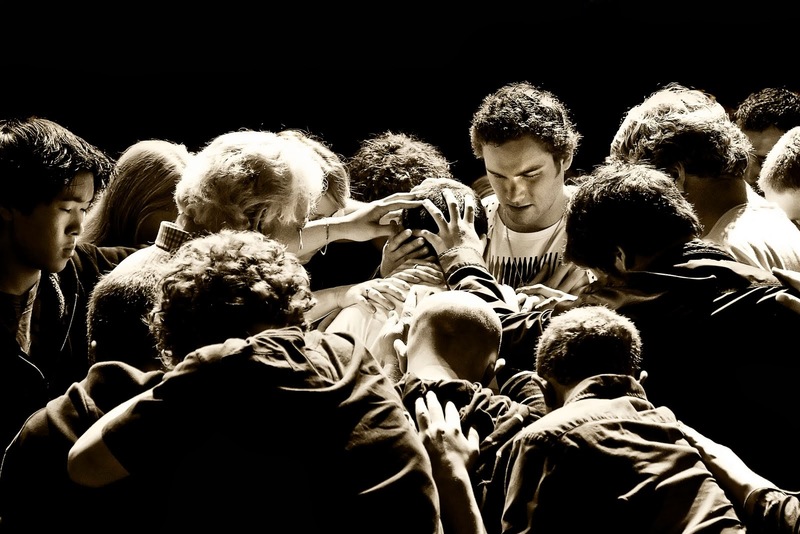 When our upward life with God is strengthened, our outward life with people becomes stronger. It is easier to lean on community when we are always leaning on God. It is through a life of community and collaboration that God always brought His vision to life here on earth; He partnered with His people, setting perfect examples for us to partner with each other. 1 Thessalonians 5:11 urges us to “encourage one another and build one another up” because “as iron sharpens iron, so one man sharpens another” (Proverbs 27:17). To live as Christ means to live beyond ourselves; we must always live aware of those around us. 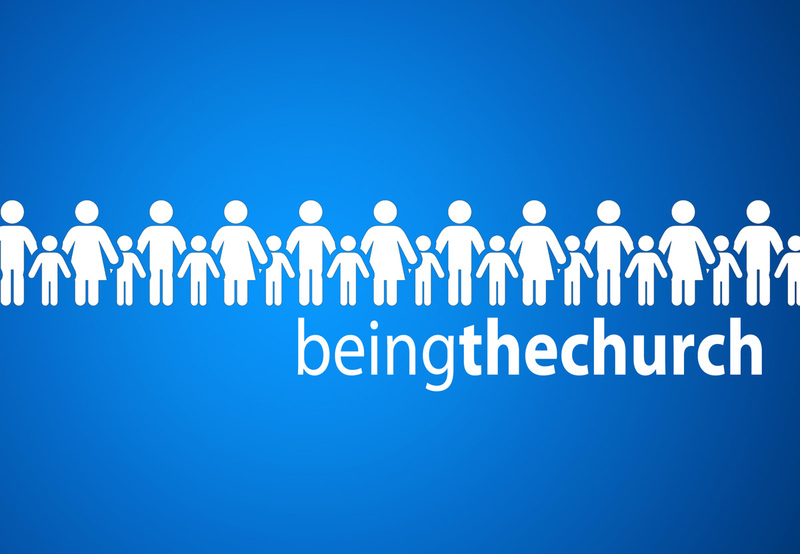 This is what it means to be the Church of Christ. This is how God intended for us to live: to live mindful of the needs of our families, friends, neighbours, and community. How often do we lay aside our simple needs just so that we can serve the needs of others? How often do we remember that to love Jesus is to love people and our community and so, our daily lives should reflect this?